MY PRICES INCLUDE - welcome pack, weekly maid service, air-conditioning, all utilities, money-safes,cots,high-chairs, check in from hours and check out by hours ( any queries about check in and check out times please ask ). 24 hour reception and 24 hour owner support. 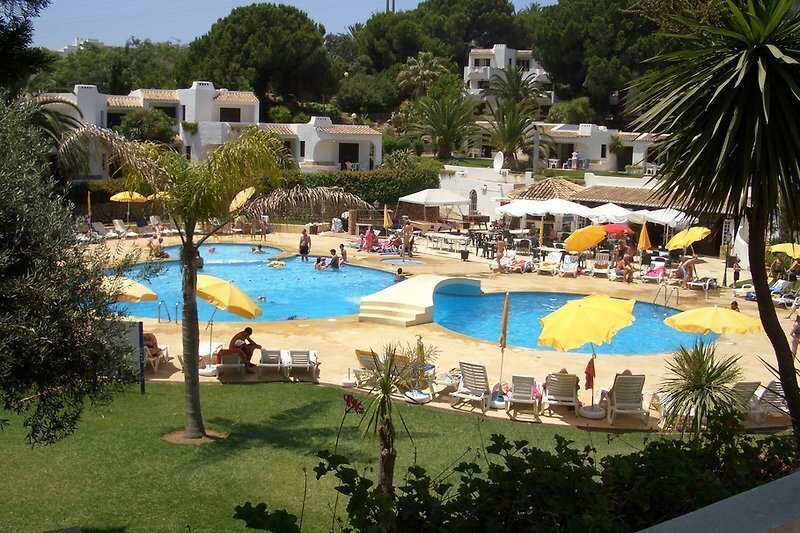 We own two identical, fully equipped Club Albufeira apartments that are suitable for families, couples and particularly for those not wishing to negotiate hills during their stay. They are situated very close together and are only minutes away from any of the 4 pool areas & restaurants, sandy play park, supermarket & for the free shuttle bus service, yet far enough away to enjoy total peace & privacy. In both, the lounge & master bedrooms open out onto the same beautiful garden area. The large lounge includes a dining area with separate table & chairs, cable TV, DVD player and a music centre. 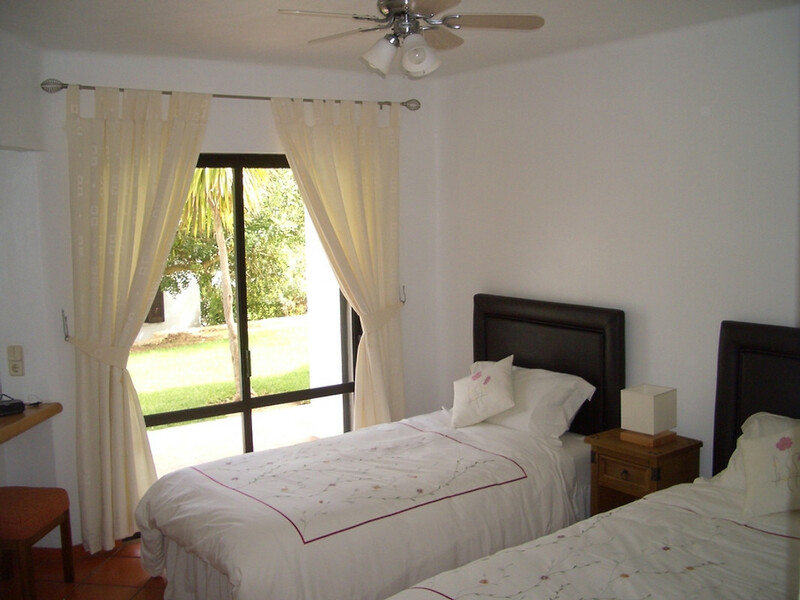 Each bedroom has large fitted wardrobes & ceiling fans. 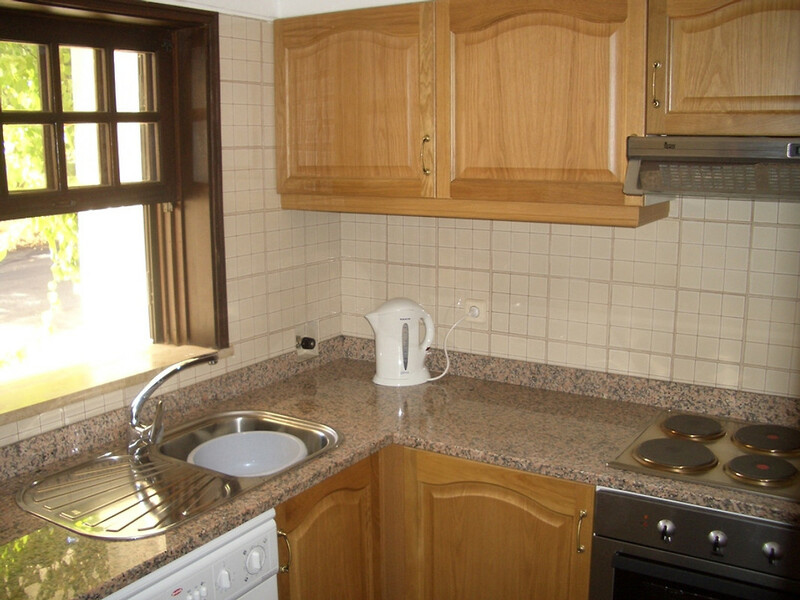 The fully equipped kitchens have a built-in oven & hob, very large fridge/freezer, washing machine and microwave. 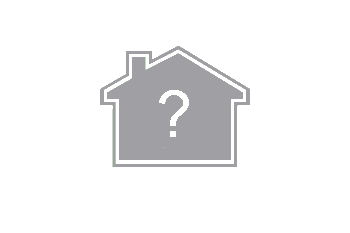 One en-suite shower room and a family bathroom that has a bath with shower over, basin, toilet & bidet. Outside are two private patio areas with garden furniture. 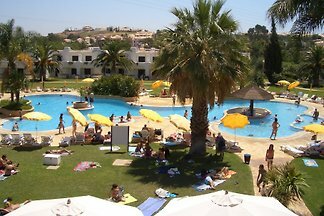 CLUB ALBUFEIRA is situated 35 Km from the International Airport of Faro. The Club comprises over 450 villas and apartments furnished and equipped to the highest located the apartment makes for an all year round holiday destination with something for everyone. 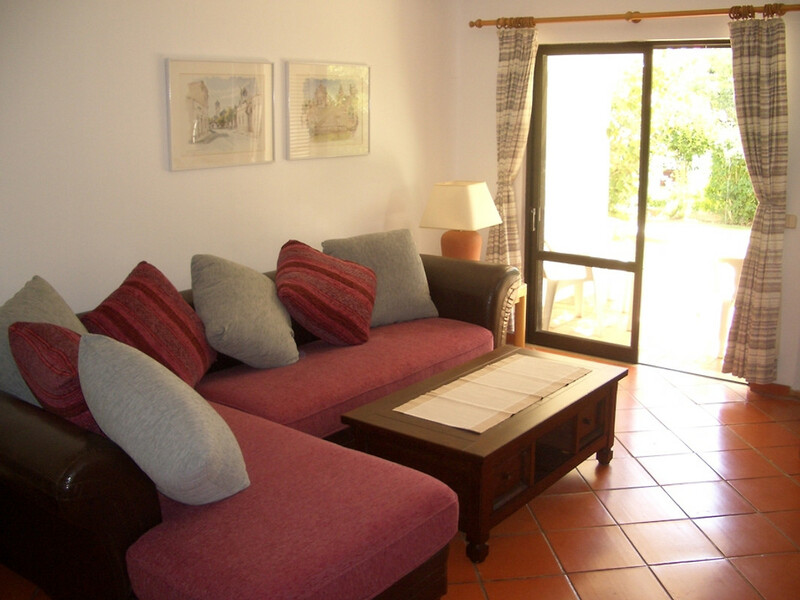 For those looking for a holiday with great resort facilities, close to all the main attractions. Fisherman\'s beach is 2km away where you will find a variety of fine restaurants, Shops, bars cafes and plenty of amusement for children. There is a free shuttle bus service, which runs regularly to and from the centre of Albufeira. The 24 hour reception desk can arrange day trips to all local attractions including Water Parks, Zoo Marine and Boat Trips. THE ALGARVE IS FAMOUS for its picturesque sandy beaches, bathed by the crystal clear Atlantic Ocean. Albufeira, in the centre of the Algarve, boasts some of the best, with secluded coves and magnificent stretches of golden sand. 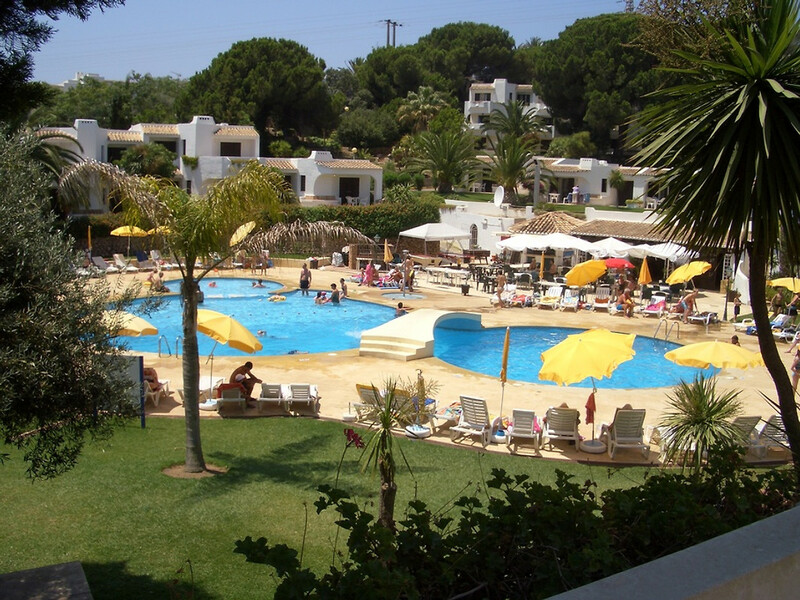 A short distance form this busy fishing village lies Club Albufeira, a modern resort complex nestled in a quiet valley of natural almond and olive trees. This luxury villas and apartments have been tastefully designed in traditional style and surrounded by extensive lawns and gardens, filled with exotic flowers and fragrant shrubs. AMID THE AMBIENCE AND CHARM of this luxurious resort, visitors will be spoiled by the choice of four swimming pool areas (one being heated during the cooler months), each with a separate children\'s play AT the \"O Pavilhão\" restaurant you can enjoy delicious international and local cuisine, or just order a chilled cocktail at one of the poolside bars. Wherever you are from, our multilingual staff are always happy to help make your stay a memorable one. All Prices include : - welcome pack, weekly maid service, air-conditioning, all utilities, money-safes,cots,high-chairs, check in from hours and check out by hours ( any queries about check in and check out times please ask ). 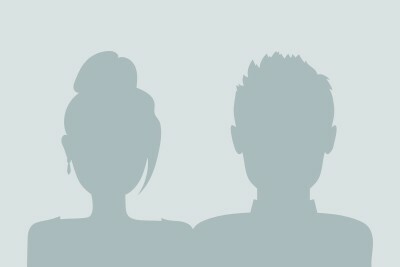 24 hour reception and 24 hour owner support. Sleeps up to 5 persons (+ 2 babies)The apartment can be entered immediately upon arrival and vacated just 2 hours 50 minutes before your departure flight £100 deposit is required to secure your booking with the final payment to be made six weeks before your departure date. Payment can be made by credit card, bank transfer or paypal in most currencies. A £100 deposit is required to secure your booking with the final payment to be made six weeks before your departure date.